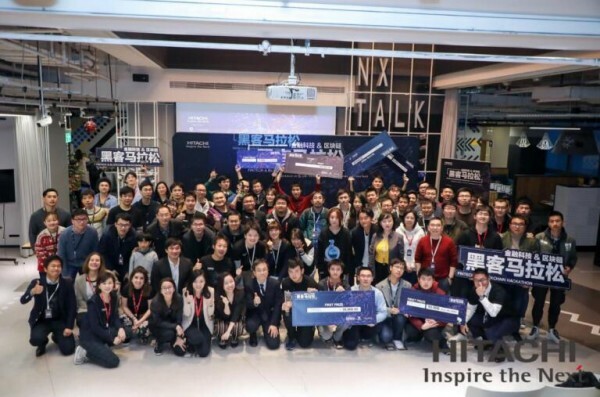 During March 23th-24th, 2019, HITACHI Hackathon supported by Scry.info successfully concluded in Xnode Zhangjiang Space. 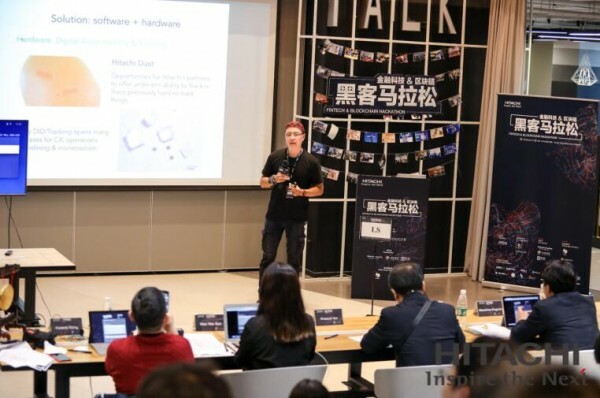 Fifteen teams comprised of developers and student from Japan, China, Korea, and Singapore participated in the event, and competed under the theme of “Fintech + Blockchain”. Scry.info provided the protocol layer development environment for all developers at the event where participants can use SDK packages developed by Scry.info to easily build Ethereum based DApps and improve blockchain application development. During the event, Scry.info made the protocol layer and source code public for the first time in order to provide a stable environment and reliable codebase for developers. Scry.info was stress tested by experienced developers from all backgrounds and proven to be capable of allowing developers to use Scry to build their blockchain dream project. Even on the second day of the hackathon, all participators were full of energy and showed no signs of slowing down. Most of the participants even worked overnight to turn their thoughts into reality. All creative demos appeared in the final presentation, including face recognition, dynamic verification, human behavior collection based on smart machine. Conduct steaming data cleaning, storage, call, confirmation; combined with IOT devices to conduct face recognition to get healthcare data automatically; Use smart contract to process insurance compensation; input data records in blockchain and use AI to do arbitration; Purchase flight insurance and use API to get flight data, realize fast compensation on smart contract and so on. Big data, IOT, AI together with blockchain innovation will have disruptive influence on what data can bring to individuals and enterprises. At the end of hackathon, PyxisWavesXiaomingGroup 2 four teams won first, second, and third prize, and HITACHI special award respectively with cash, as well as DDD and electric car bonus from scry.info. The first prize won by Pyxis is consist of undergraduates from Shanghai tech university. The young talents performed well and their appearance shows that fresh blood is flowing and the entrance of younger developers will make blockchain industry a brighter future. Of course surprises are expected – Prize drawing supported by scry.info pushed the atmosphere even higher, 15 lucky members got their gifts. The hackathon successfully ended and all parties were appreciative of this event as it displayed SCRY’s excellent development environment. The organizers and supporters hope to have closer cooperation after this event and explore brighter future based on blockchain together. As a flexible and scalable protocol, scry.info can establish the conditions needed for widespread usage of blockchain smart contracts that collects and consolidate data for grouped analysis and forecast verification. scry.info is an open source protocol that grants authorization to developers, individuals and any freely organized blockchain communities. Developers can utilize Scry’s APIs to get access to data services by officially logging into scry.info protocol; add interesting data sources to scry.info and verify the data sources through collective wisdom; and pinpoint all the source information files containing authentic blockchain data. We believe in the power of originality brought by the open source and sharing characteristics of smart contract, just as we equally believe in the creative potential of those who participate in the use of authentic data that are abundantly available now. The belief is also upheld by SCRY that individuals, institutions, independent developers, companies, planners and governments will make better use of authentic blockchain data, in order to help emerging economies build the foundation upon which they can extract value from blockchain data.